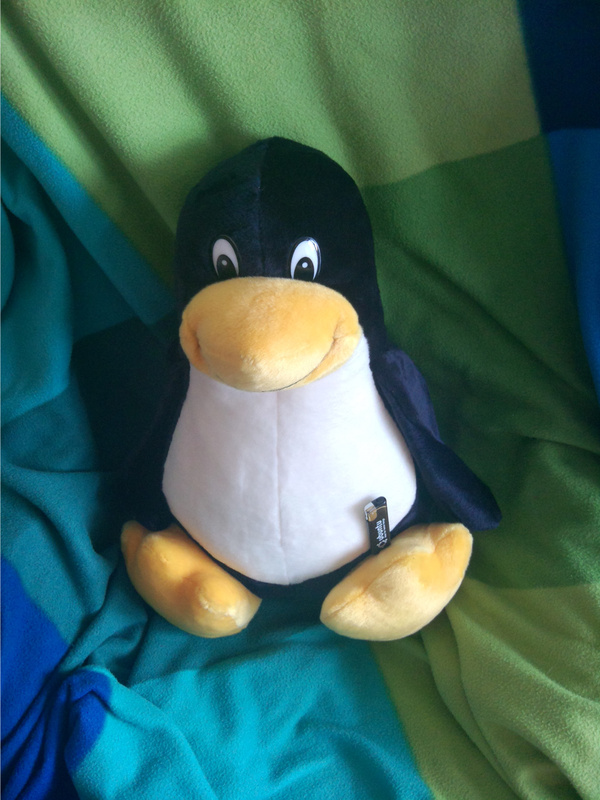 A great present ^^ The Tux is now sitting next to my desk and I hope he will have some helpful programming tips, if I ask him 🙂 Speaking of this, there are some other awesome news: I will participate in the Google Summer of Code this year! Originally, I applied for developing a collaborative text editor using Telepathy for KDE, but I haven’t been accepted. (given the facts that the KDE-Telepathy team got only two free slots, not surprising that other tasks have priority, which are even more awesome) I also though of applying for some GNOME projects, but because the application period was right in my exam-phase, I haven’t had the time to write many applications. So I wrote two proposals concerning the AppStream project: One to fix the GUI package manager infrastructure on Debian, which is badly needed to implement some more new and exciting features as well as implementing DEP-11, our proposal for AppStream data on Debian, in DAK, the Debian Archive Kit. The second one was a similar proposal for openSUSE, which is making the Ubuntu Software Center usable on openSUSE and other distributions using PackageKit. And – what should I say – I got accepted for the last one! Because I live in the Debian-world, working on a cross-distro project on openSUSE will be a completely new experience for me. But because I already do stuff regarding cross-distro software and develop PackageKit upstream, this project is just perfect! Depending on the timeline, I’ll also be able to work on other components upstream to implement AppStream and PackageKit features, so that we will have a great experience for installing new software on all distributions. Thank you openSUSE for accepting me and kudos for the cross-distro slot of your GSoC! It would be easy and absolutely fine to say “let the students just work on our stuff, we don’t care about other distributions”, but openSUSE explicity has GSoC proposals to work on cross-distribution collaboration. No other distro does that (AFAIK). I’m looking forward to the next weeks! My GSoC project with Fedora last year was supposed to be cross-distro too. The only reason it’s now a Fedora-specific patch is the braindead kdelibs4 permafreeze. The PackageKit and Apper parts are both upstream.